A token squad of two GPRC athletes contested ACAC Indoor Track 1 – The Kodiak Open in Lethbridge on Saturday. Josh Malmsten led the way for the locals with 6th place finish in the 600m and a 7th place finish, with a new personal best time of 4:40.08, in the 1500m. Brandon Wladyko fared one spot better than Malmsten in the 1500m (6th place),and also finished 8th in the 600m. Collectively, the Wolves men placed 5th out of 7 teams in the team placings. Next up, a full squad of Wolves runners will contest ACAC 2 – The Concordia Open in Edmonton on Feb. 6. 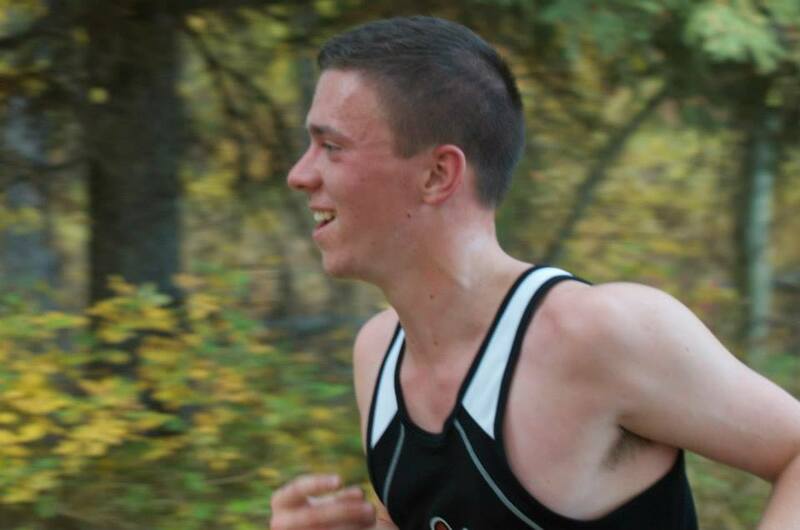 This entry was posted in Indoor Track and Field, Uncategorized and tagged ACAC indoor Track, Brandon Wladyko, GPRC Wolves, GPRC Wolves X-C Running, josh malmsten, Lethbridge College, Wolves Athletics Club. Bookmark the permalink.